I'm sure you've seen them before - wallpaper murals, where just one wall is wallpapered in an overall pattern of image. I think wallpaper murals, like the one above, can look really charming in boutique hotels - especially if it's relevant to the destination. They can also make small spaces, like this small dining room, really special and unique. Just make sure you really, REALLY, like the graphic, and that it's something you can live with for a long time if need be. I think that the best application for these murals is as childrens wallpaper. 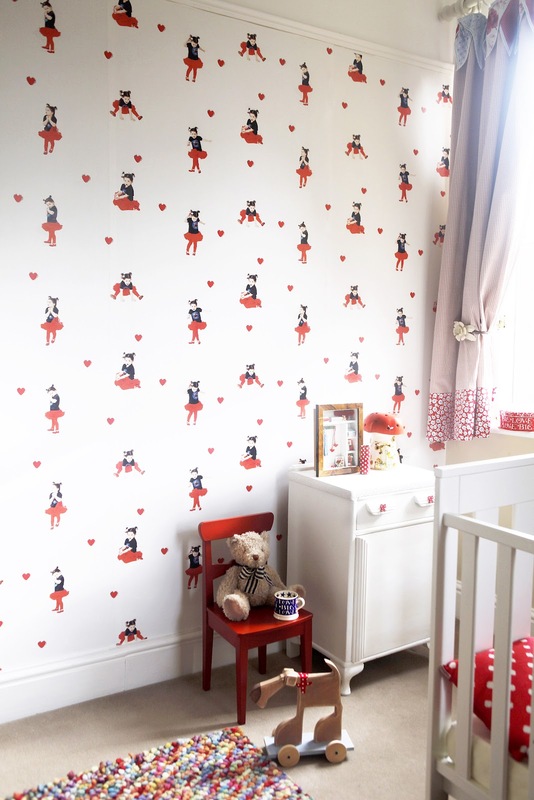 A baby's or kid's room is a great place to get fun and creative. 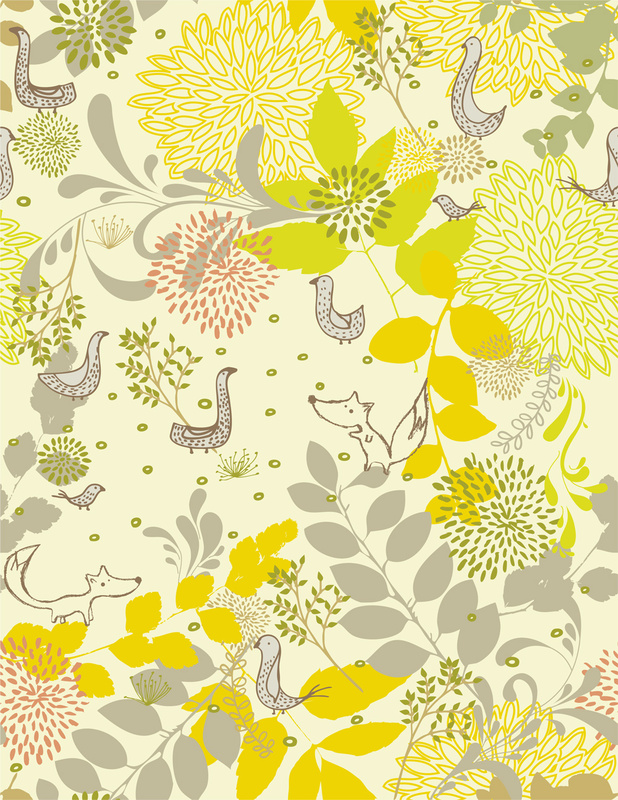 I still remember the wallpaper in my bedroom as a little girl, and it can be really fun for the kid, and a great way to allow him/her to express themselves. 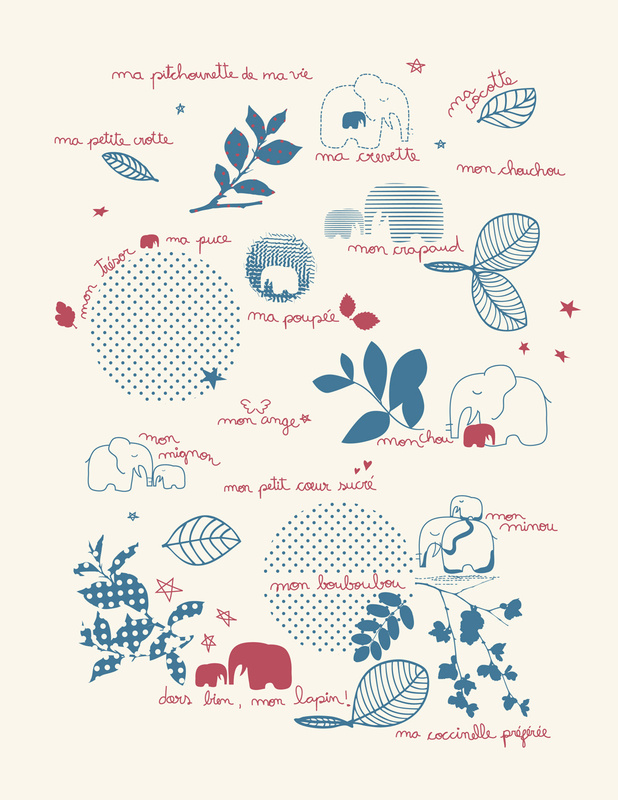 Along with the ADORABLE image above, here are some more really cute options for a nursery or child's room. I found these cute designs on the OhPopsi.com . 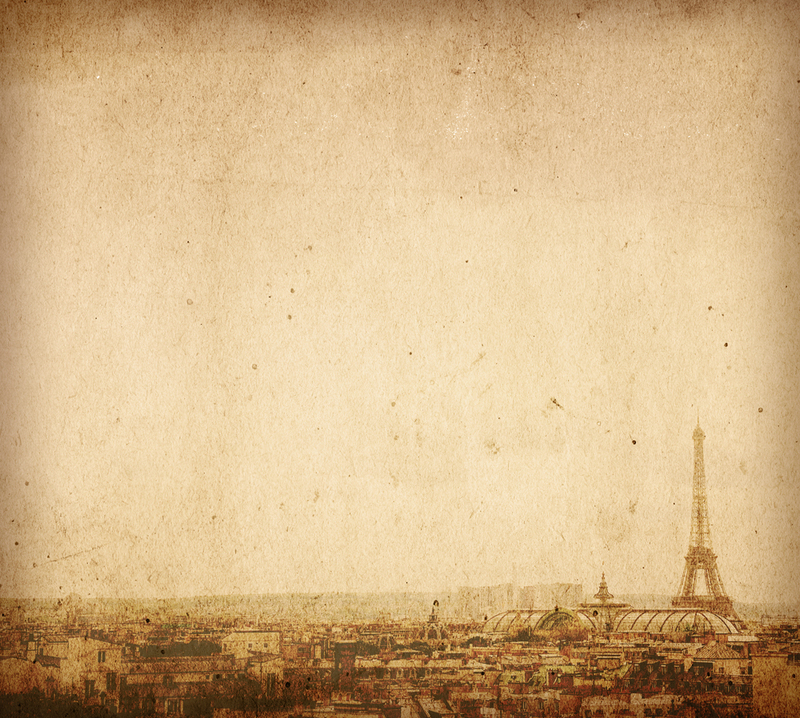 They have thousands of wallpaper murals in many categories. 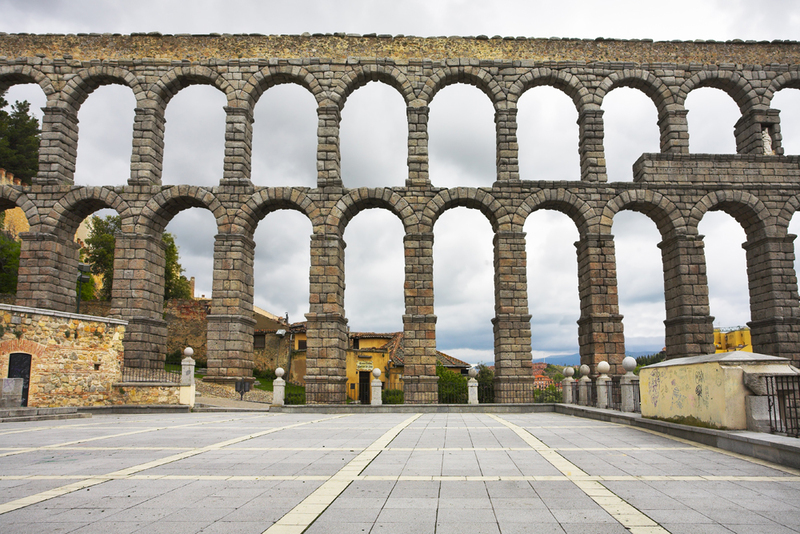 This is a photo of the Aqueduct in Segovia, Spain, the city where Chris and I lived! 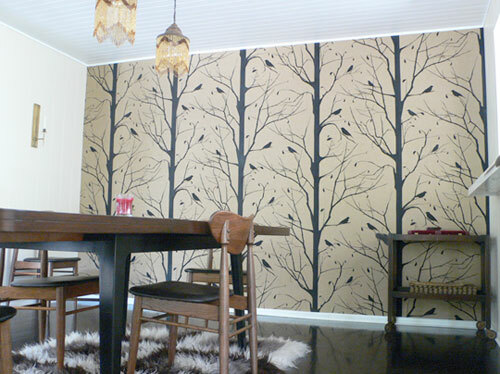 What do you think of wallpaper murals ? Is your vote yay or nay?